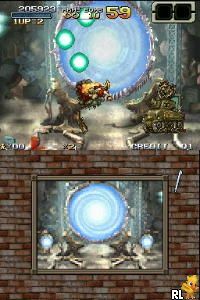 OverviewAn over-the-top shooter, "Metal Slug 7" continues the classic franchise on the Nintendo DS. Now you can add videos, screenshots, or other images (cover scans, disc scans, etc.) 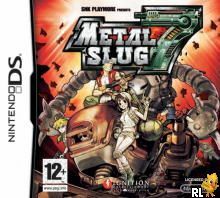 for Metal Slug 7 (E)(EXiMiUS) to Emuparadise. Do it now!